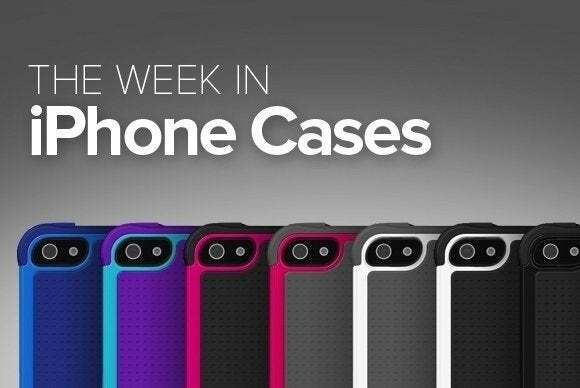 There’s no end to the veritable deluge of cases for Apple’s newest handsets—and that means a second weekly helping of protective accessories for your favorite smartphone. The Tough Jacket Maxx (iPhone 6; $50) is designed to protect the most vulnerable parts of your handset. 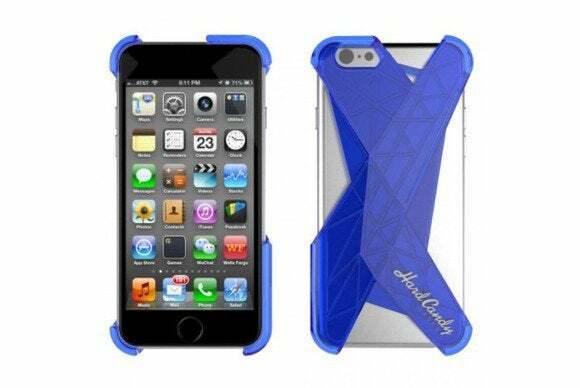 Tested to withstand falls from up to seven feet high, the case sports raised edges around the display to prevent scratches to your screen, reinforced corners to avoid cracks due to drops, and a replaceable screen protector. 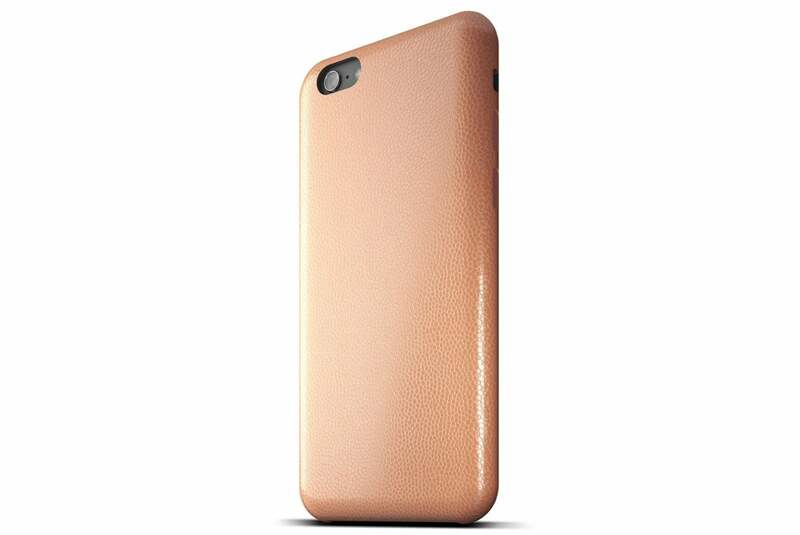 The Cabrio (iPhone 6 and 6 Plus; $149) adds a touch of elegance to your handset with a handcrafted case made from natural Italian leather. 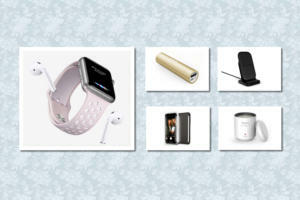 The case comes in a special gift box, and is available in four leather shades: Zurich night, Paris glory, Sidney morning, and Atlanta mist—all with wallpaper images to match. The AL13 v3 (iPhone 6 and 6 Plus; $55 to $65) offers maximum protection while preserving your iPhone’s original looks. Made of tough aluminum, the case sports an elegant design with rounded edges, and comes in silver, champagne, space gray, matte black, or believer green. 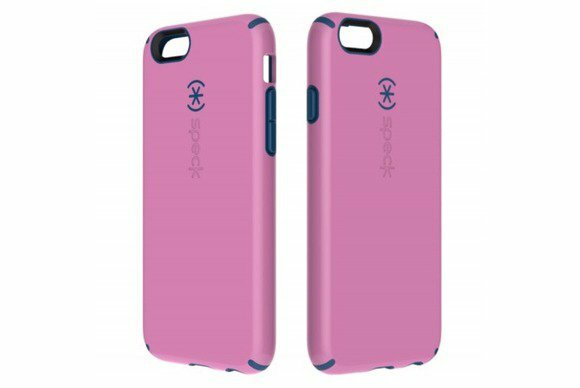 The Candy Clip (iPhone 6; $30) features a minimalistic design that offers protection without adding significant bulk to your handset. 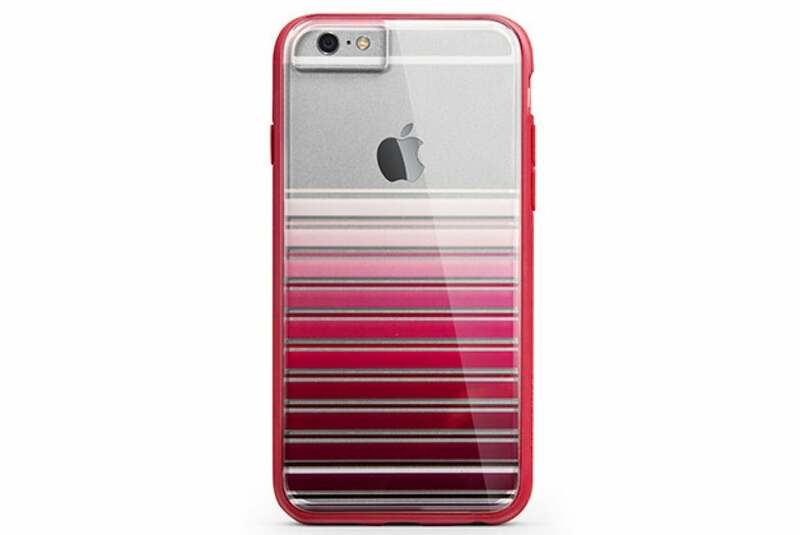 Available in red, blue, or clear, the case, manufactured from tough polycarbonate, offers full access to buttons and features, and includes an integrated card stand slot. The Symmetry (iPhone 6 and 6 Plus; $40 to $55) sports a dual-material construction to keeps it thin without sacrificing the protection it offers to your handset. Sleek and slim, the case is easy to install, features a pocket-friendly design, and comes in black, glacier, blue print, damson berry, teal rose, aqua dot, floral pond, poppy petal, or eden teal. 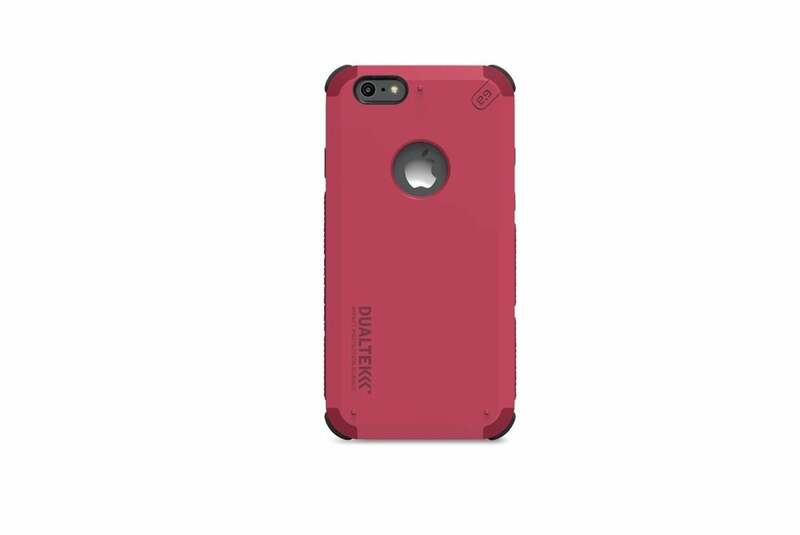 The DualTek Extreme (iPhone 6; $35) offers style and excellent protection from bumps and falls with a dual layer design that doesn’t skimp on looks. 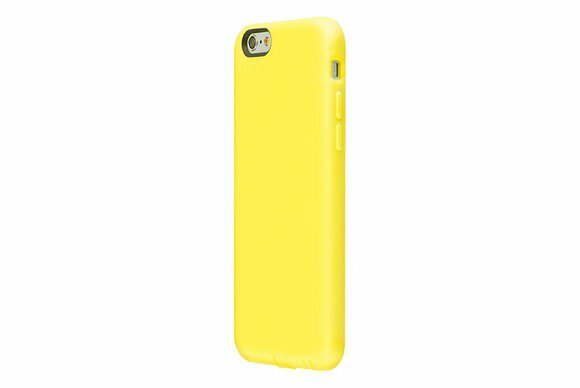 Available in arctic white, caribbean blue, kayak yellow, matte black, or radiant otchid, the case meets military shock resistance standards and features an ergonomic grip for easier handling. The CandyShell (iPhone 6; $35) fully protects your handset from the harshest elements. 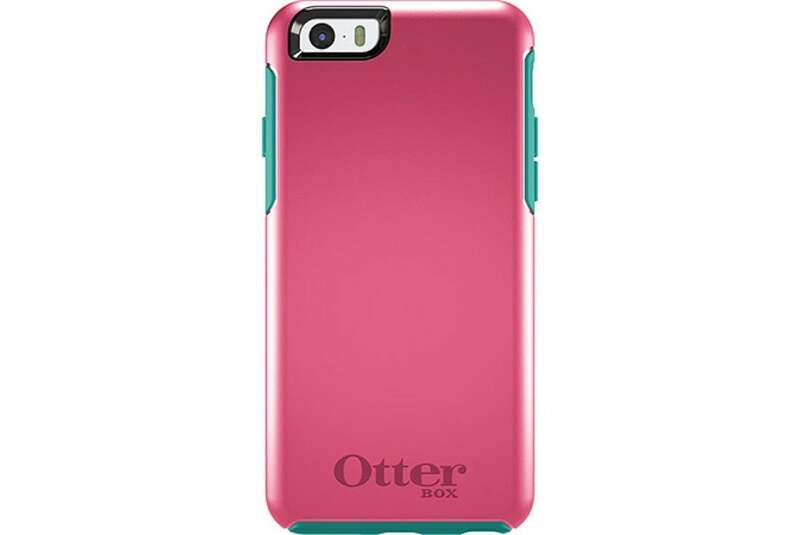 Certified to meet or exceed military drop-test standards, the case features a raised bezel to prevent damage to your screen, sports a shock-absorbent lining for corner and buttons, and comes in black, blue, green, purple, grey, white, or pomodoro red. 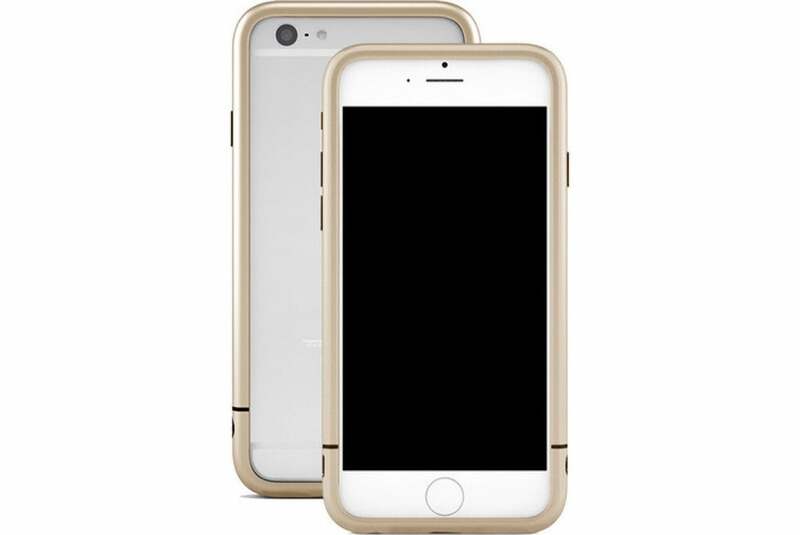 The Tones (iPhone 6; $20) features an innovative design that combines TPU-treated ledges with a reinforced back plate made of texturized polycarbonate. 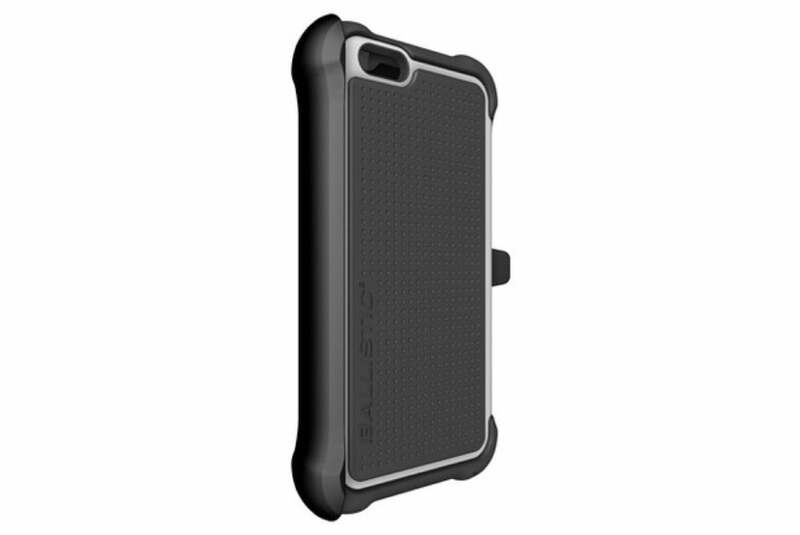 The case offers integrated dock and jack protectors, easy access to ports and buttons, and four colors to choose from: black, white, orange, or pink. 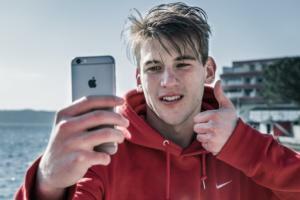 The Scene Plus (iPhone 6; $30) makes your handset stand out with three unique patterns designed to catch the eye. Manufactured using a multi-layered printing process, the case features a slim profile that makes it fit easily into your pocket, a rubber bumper with a raised bezel to protect your touchscreen, and a hard outer shell to shield against impact.